Great little lines which can come in handy in the preparation for a wedding is what wedding quotes are. Thus, whether you are writing your vows or a toast, these quotes can be exactly what you need in order to get some inspiration. One quotation on love and marriage might be all you need to get those writing juices flowing. Your wedding day is one you will never forget, so you want it to be as memorable as possible. For this purpose, you might need some casual wedding invitation wording or a speech for your special day. If you choose to write your vows, it would help personalize your wedding in a way no one else can. Nothing can be more special on that day than expressing the love that you feel in the right way. And a single quotation on love and marriage or two can go a long way in helping you find your voice. In the same way, you will want the perfect words to capture and also express your feelings on this perfect day. 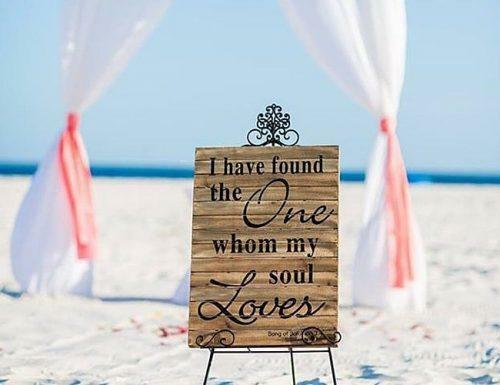 Love quotes for the wedding are usually loving and so romantic. They are capturing the feeling of the couple on this day. You would want to put this feeling throughout the event and amongst your wedding party. Love is the greatest feeling and a wedding is an ultimate celebration. You would want everything to be right, even the words used in every text. For the love of quotes and all they stand for, they can be perfect for such a time as this. Thus, we have here some wedding day quotes to help make your special day as perfect as it can be. One can certainly use these little cute quotes to spice up about anything at the wedding. There can be a lovely line in each of the invitations, describing the love of the couple. Besides you can even put some nice quotes in the wedding décor or on the cake. 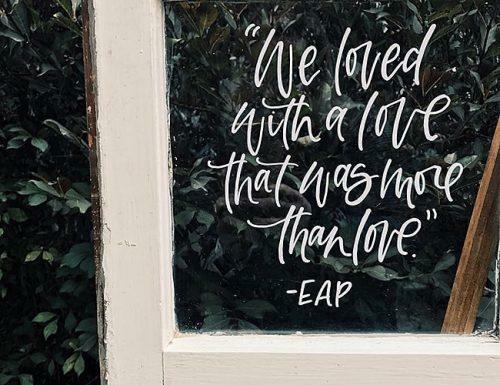 In addition, it would be a nice idea to write these love quotes for the wedding on the party favors for the guests or in the many speeches made throughout the ceremony. Words are important and play a great role on special days like this. These wedding day quotes do their best to add a little zing to the entire event. To be in love is to not lack the words for expressing said love to your significant other. Thus, here are a few you can choose from. A quotation on love and marriage can be romantic and heartfelt, a short burst of love with loads of meaning. On this special day, the bride or the groom or even the wedding planner can use a few lines of this special words. Romantic quotes are cute and a great way to express your love to that one person in your life. Moreover, quotations on love and marriage can help even the tongue tide loosen up and spew his feelings in a beautiful way. These quotes are shorter than prose and sound like poems; sometimes they are like music. Below are a few to help ensure you do not run out of the right words to say. “Marriage is the highest state of friendship. If happy, it lessens our cares by dividing them, at the same time that it doubles our pleasures by mutual participation. Everyone usually needs a little inspiration every now and again; also even those in love. If you want the right words which will do it for her, or for him, sometimes a cool quote is all you need. Love quotes for weddings and relationships can be really inspirational. Of course, true love is not perfect; it has its ups and downs. Also, there are good days and there are bad days. And on the bad days, you need sometimes a few words to turn a frown into a smile. Hence, quotations on love and marriage can add the spice to your special day and can help you find just the right words for love. It is valentines and you want to write that special message, that paragraph that will sweep her off her feet. Then, you think of a surprise and you imagine her in your arms, but you can’t quite find the right words. Wouldn’t it be great to have a few handy quotations on love and marriage to give you inspiration? Aren’t you in luck. So here we have some valentines day quotes which can help make your celebration of love a bit more special. No one wants to run out of the right words to say on a day like this one. Valentines is for love and for lovers; it wouldn’t be complete without a message of love. Don’t you agree? 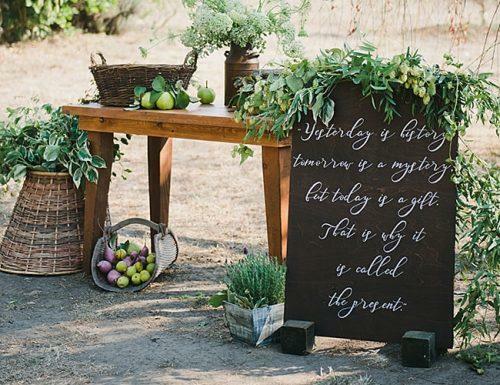 In brief, this is one more way to find that inspiration you need for the right words to say or write at your wedding. So, you might be a bride or a groom or the wedding planner in charge of the food, music, and décor. Also, a few wedding quotes won’t hurt. And they might hold the magic that you’ve been looking for to make this special day complete.